Listen to Chaz Bear’s new album a week early. 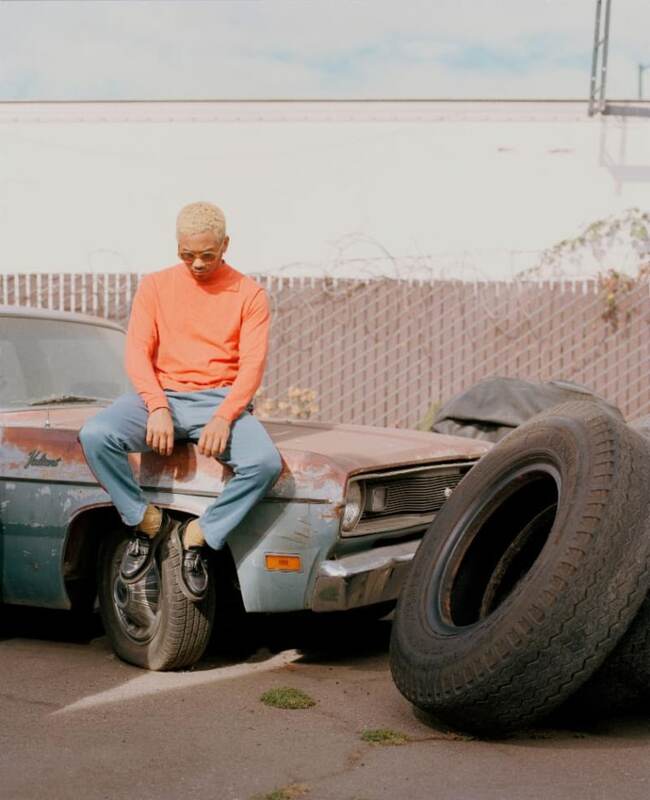 Toro y Moi is officially releasing his album Outer Peace on January 18, but you can hear the whole project now via NPR. Speaking with the site, Chaz Bear said his latest project is an ode to "the people that are grinding behind the computer in a creative way." Outer Peace contains the previously released singles "Ordinary Pleasure" and "Freelance," and contains features from Abra on "Miss Me" and Wet on "Monte Carlo." His tour behind the project continues throughout January.